«Elena Vasylkova» – is a new brand in the world of wedding fashion, in the long term planning to conquer the vastness of the wedding industry through an innovative approach. 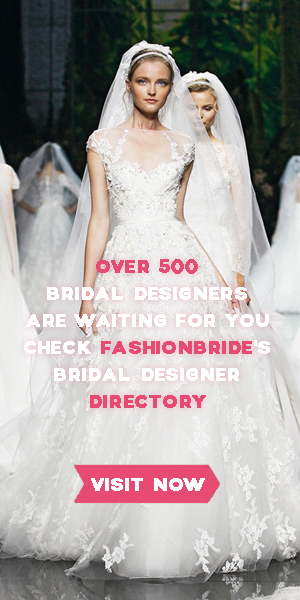 They fully understand that quality is what makes a wedding dress, they use expensive fabrics and handmade jewelry. This entry was posted on September 15, 2018, 06:54 and is filed under 2019 Spring Collection. You can follow any responses to this entry through RSS 2.0. You can leave a response, or trackback from your own site.